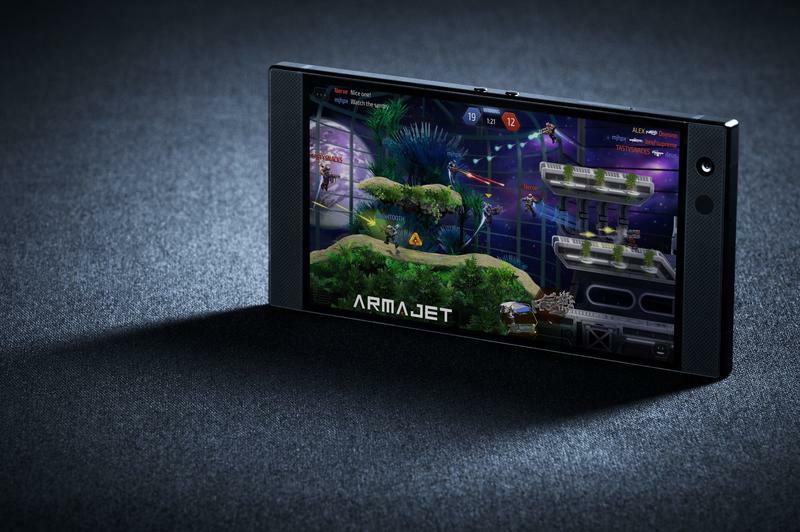 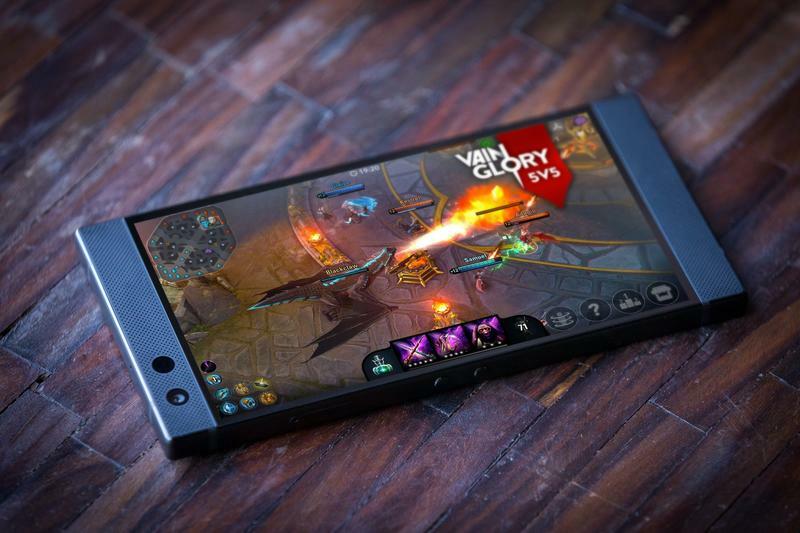 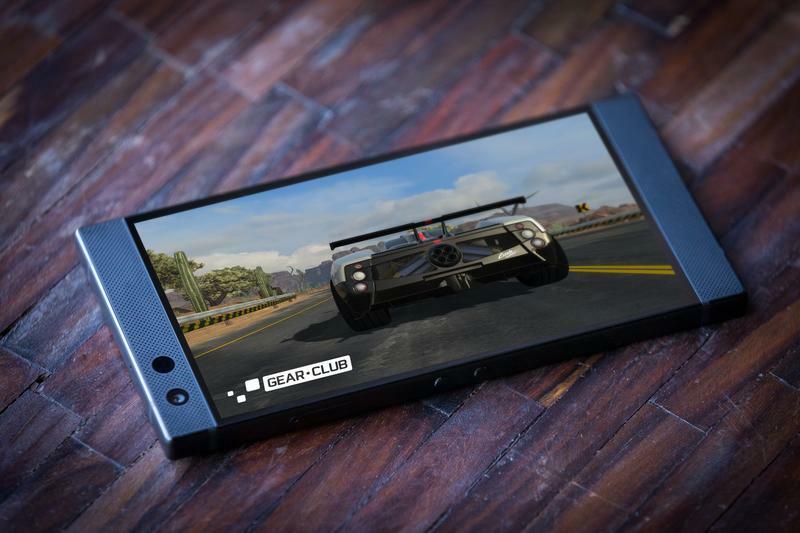 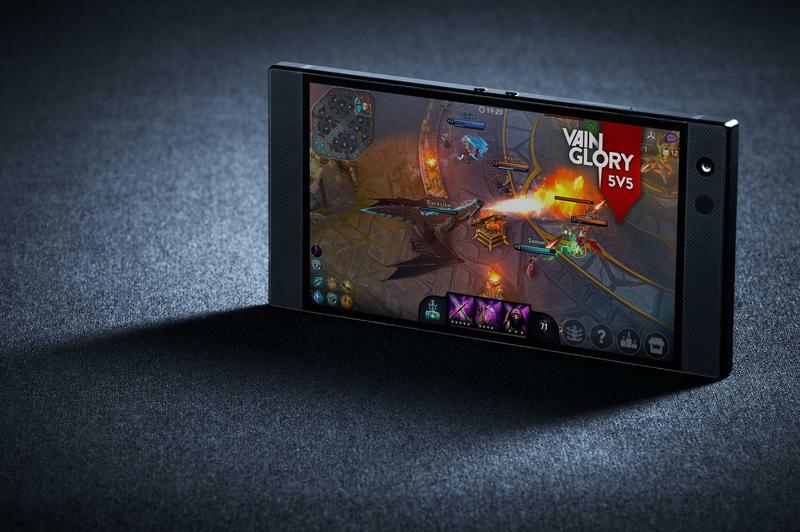 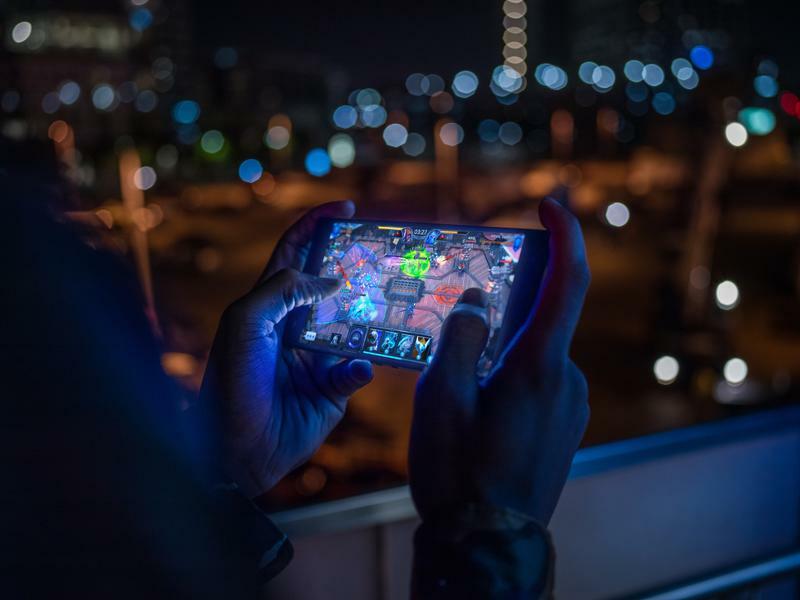 You can’t purchase the gaming-centric smartphone from Verizon, but the nation’s largest carrier will let the Razer Phone 2 work with uncompromised compatibility. 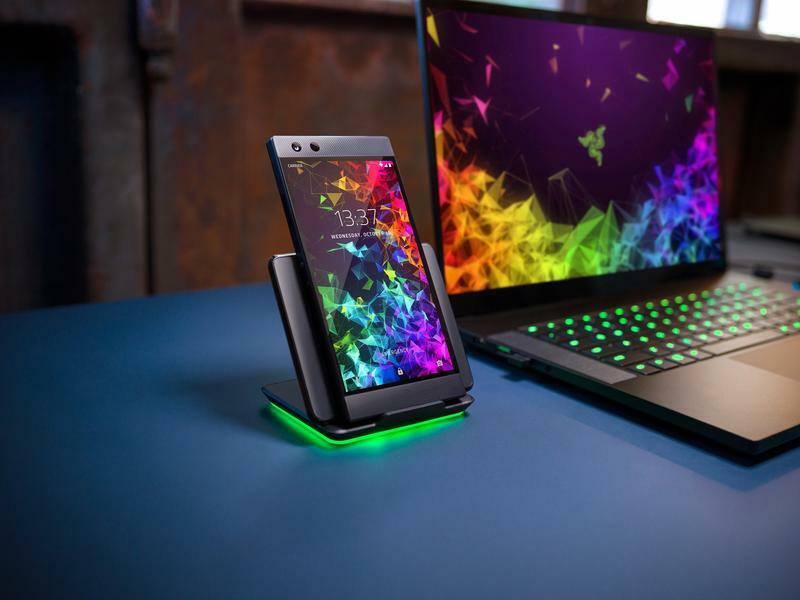 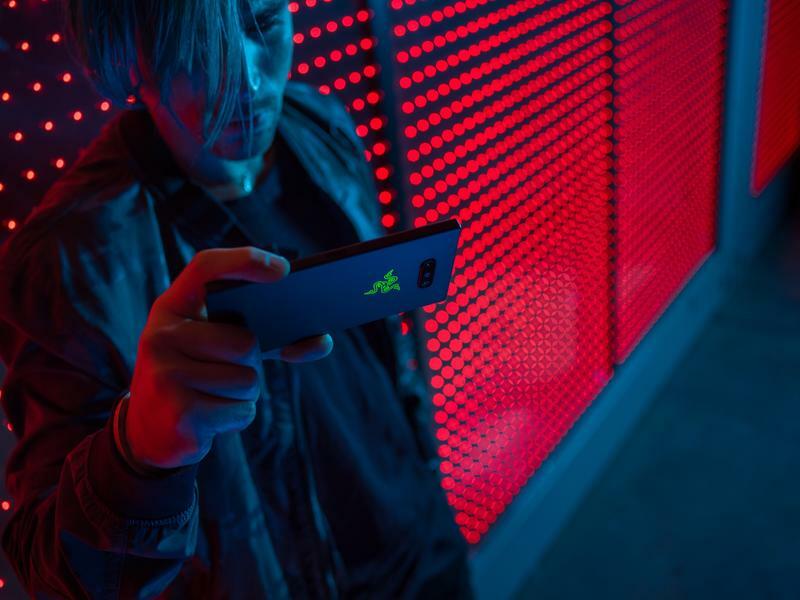 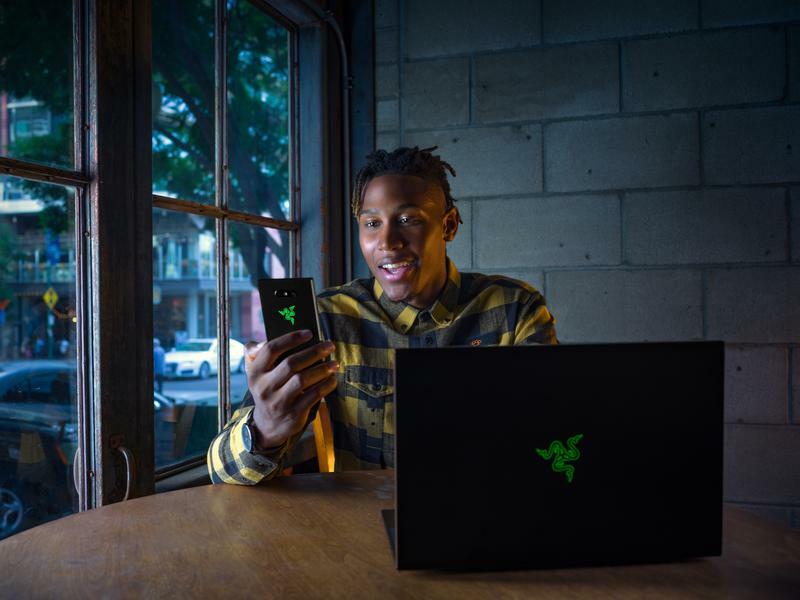 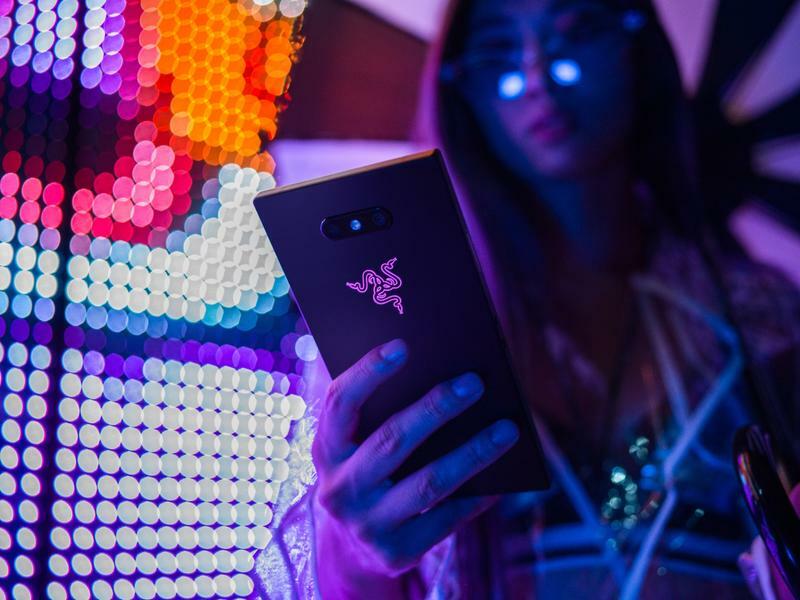 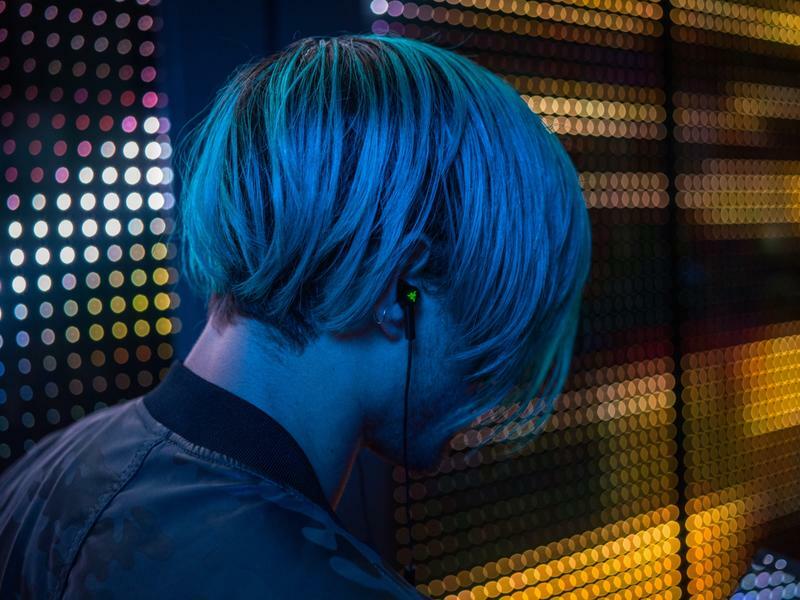 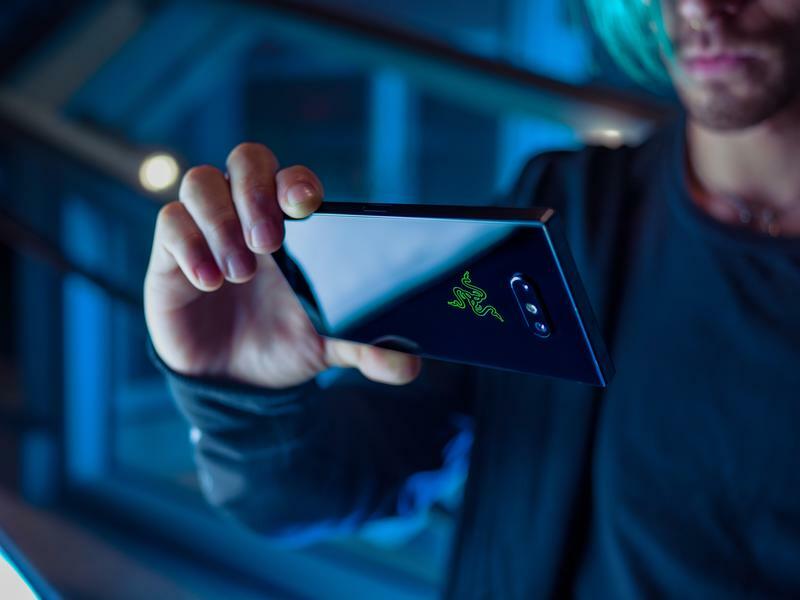 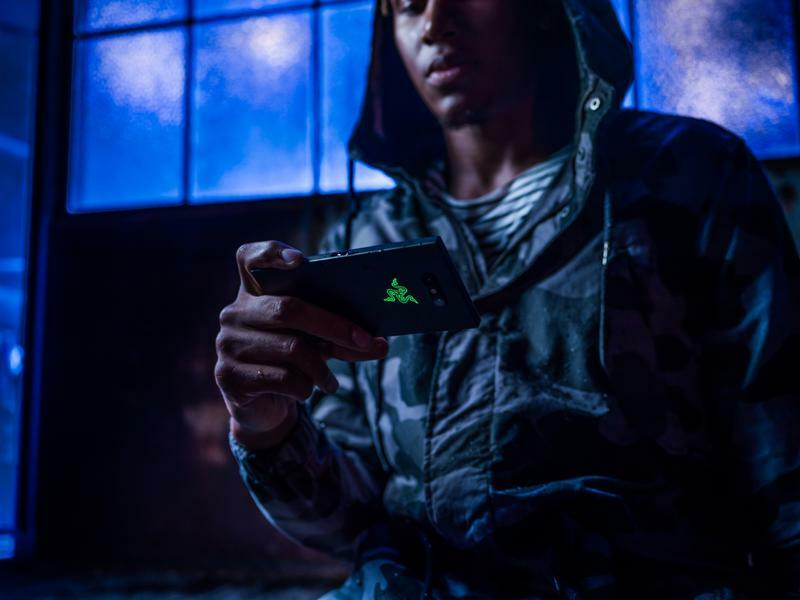 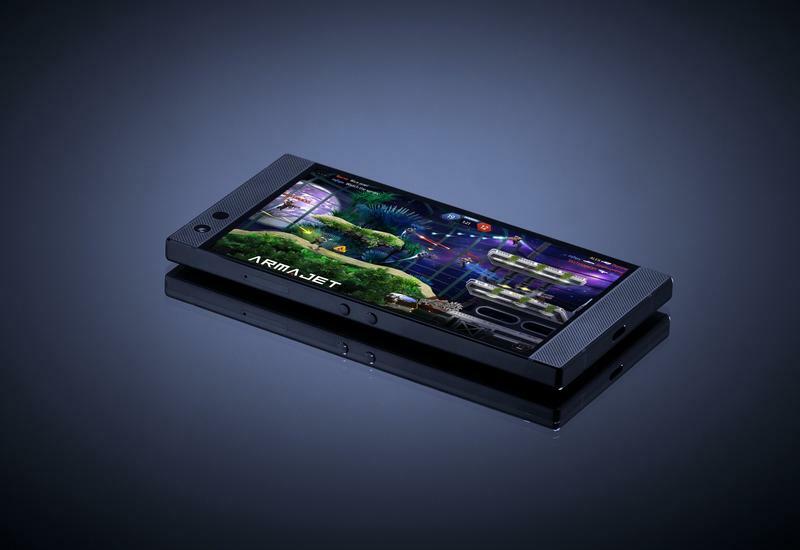 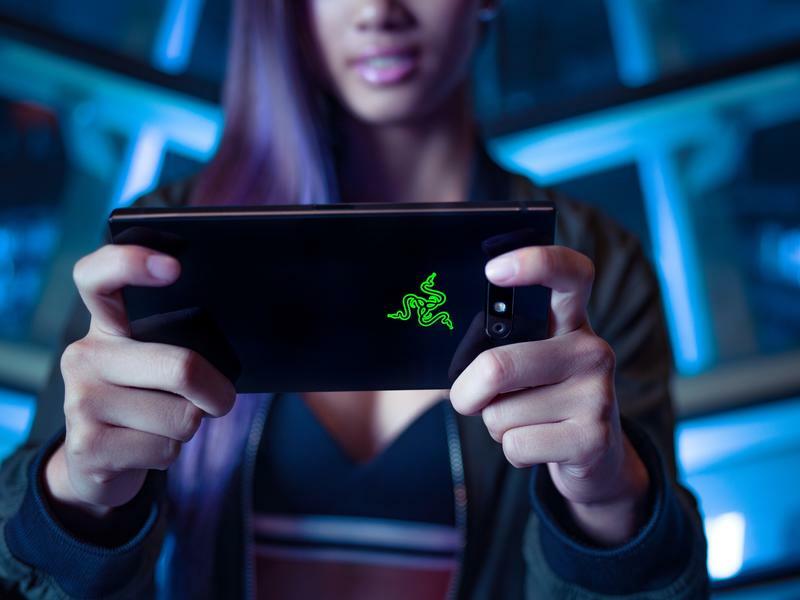 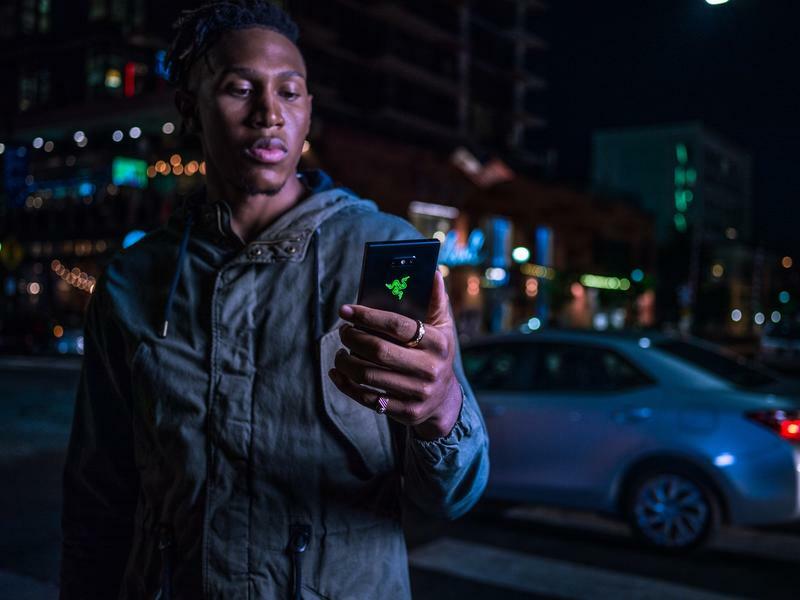 Razer made the announcement on social media this week as its latest flagship gets in the hands of customers worldwide. 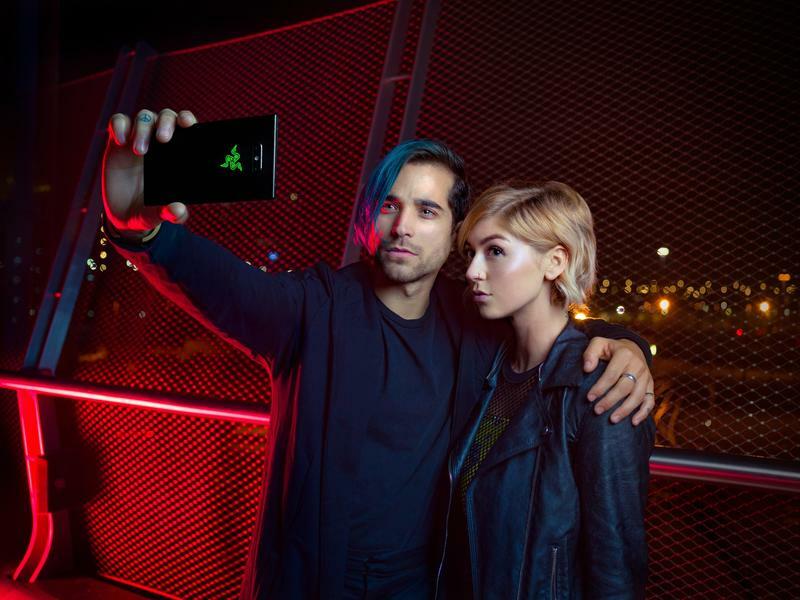 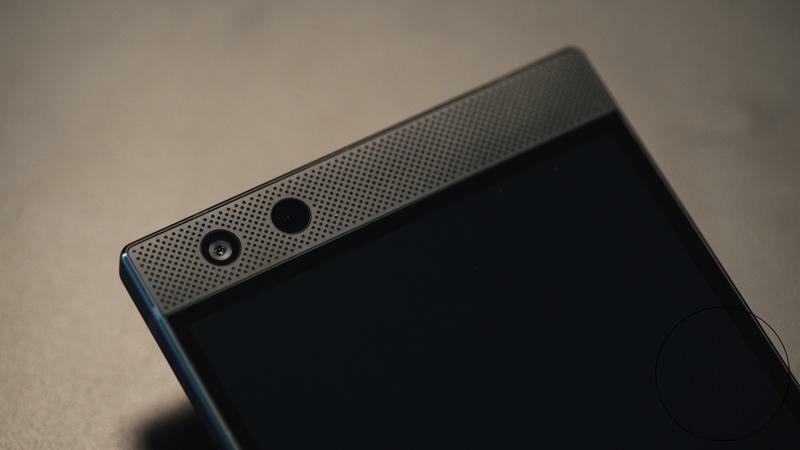 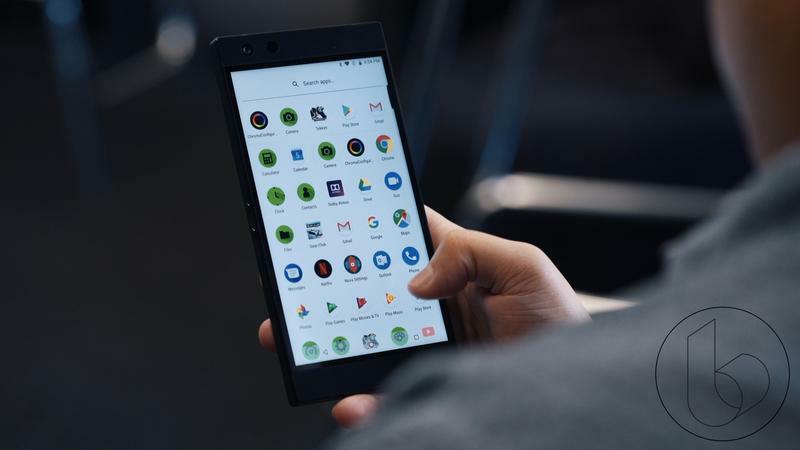 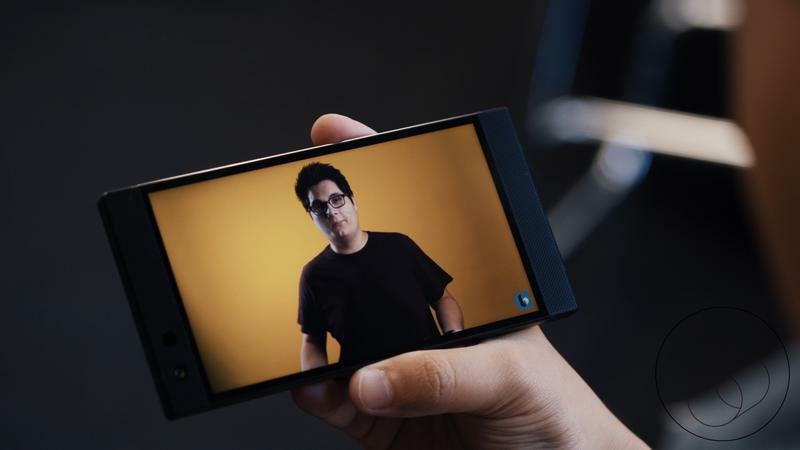 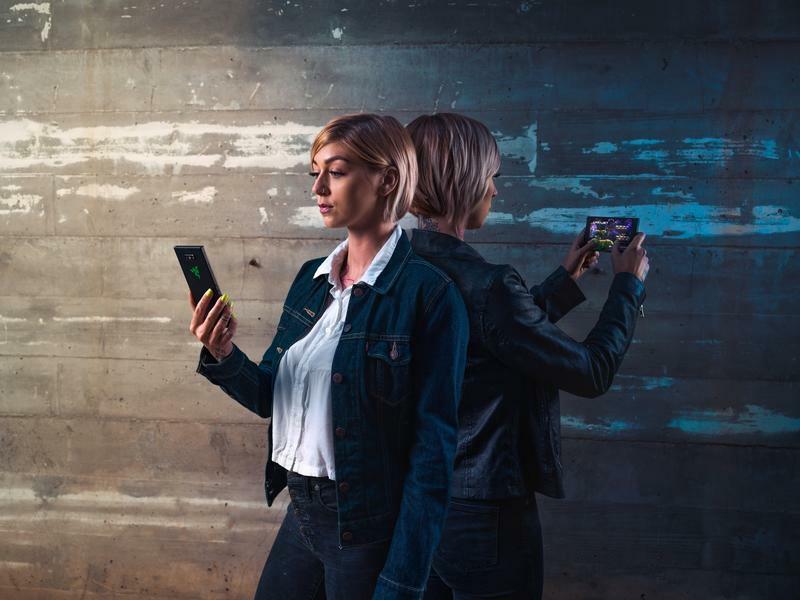 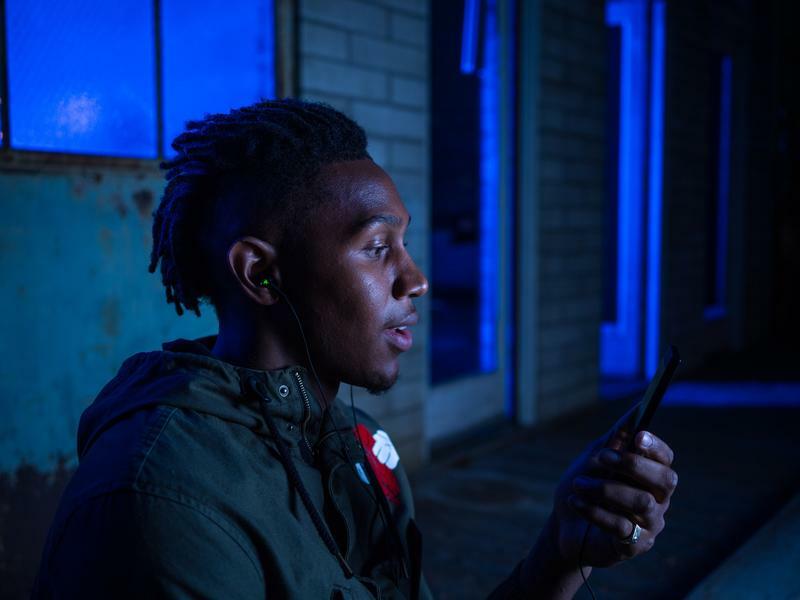 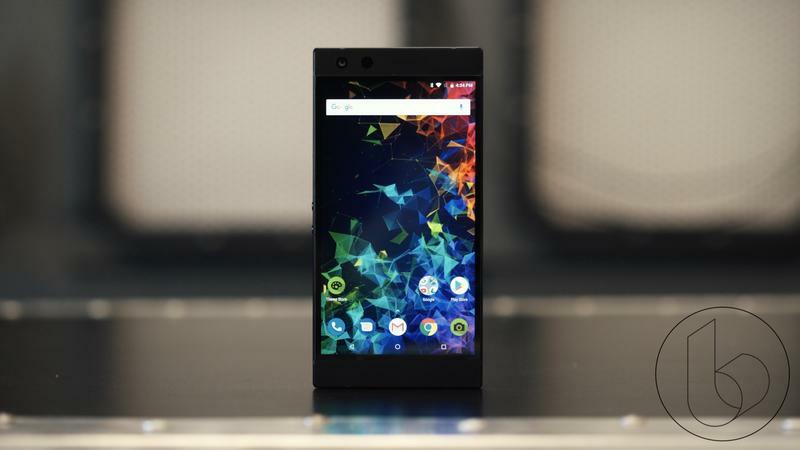 In the United States, anyone can use the Razer Phone 2 despite differences in networks. 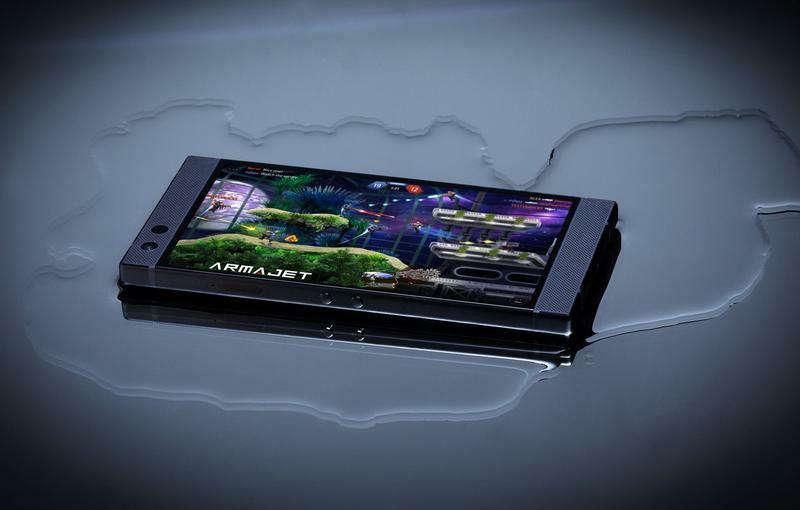 It was no surprise to hear this flagship works on GSM networks as that’s standard for most mobile devices. 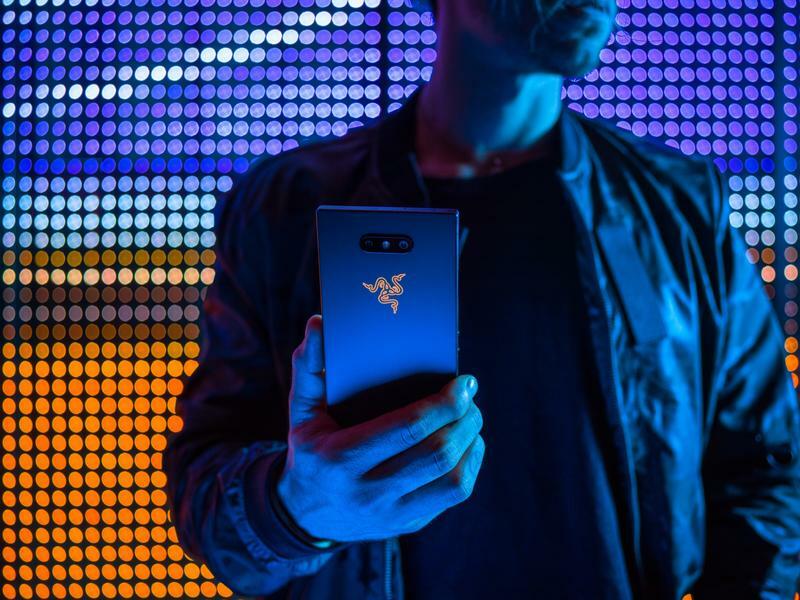 Verizon’s name was mentioned, too. 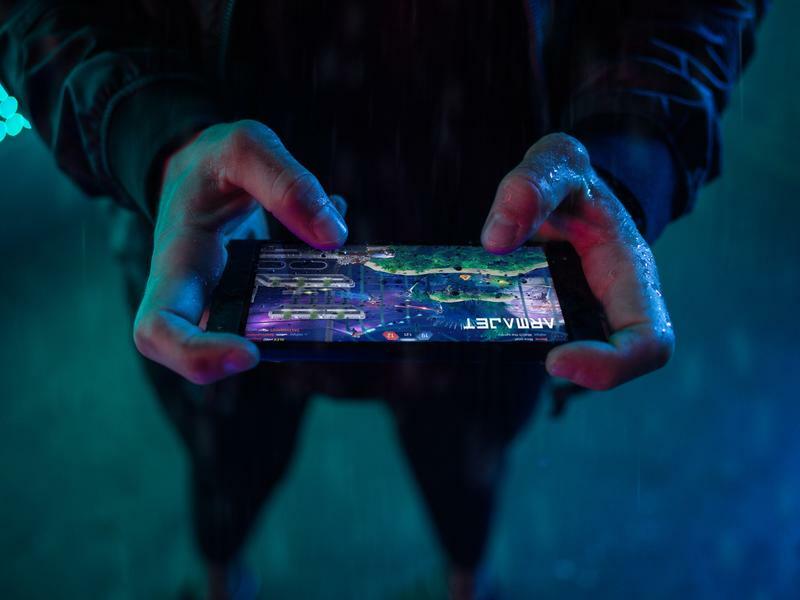 While many companies often push for compatibility on its CDMA network, few have kept the promise. 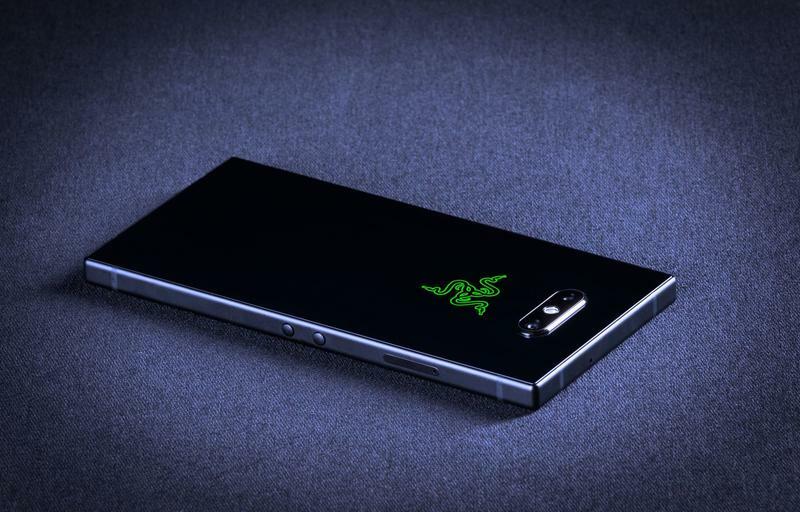 Razer followed through, though. 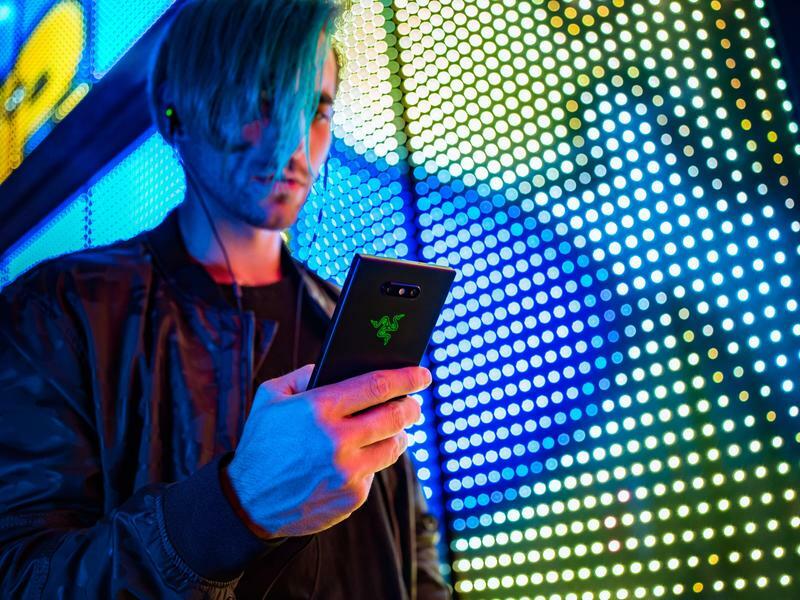 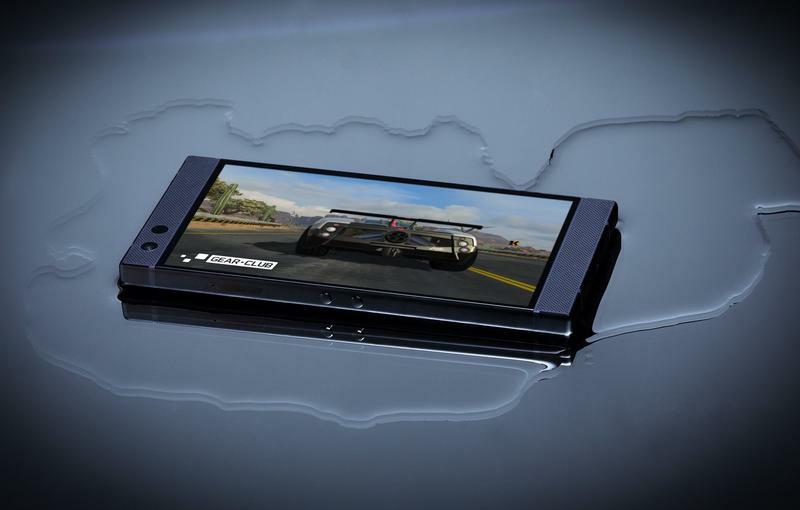 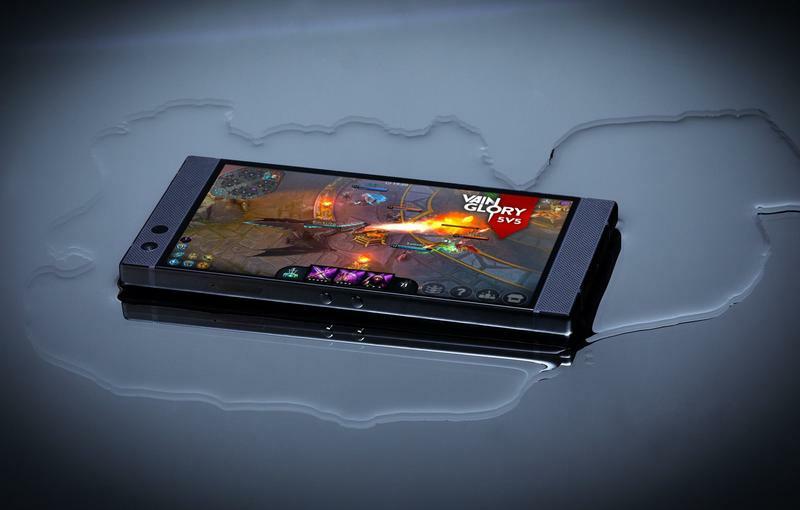 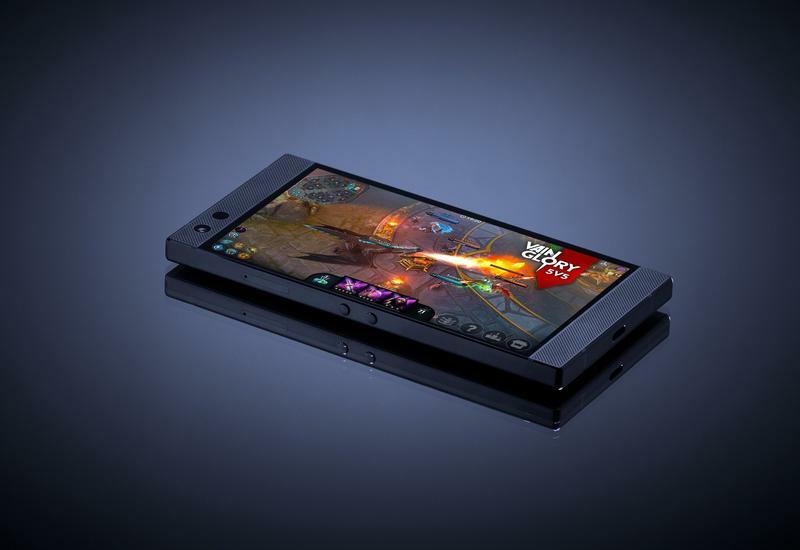 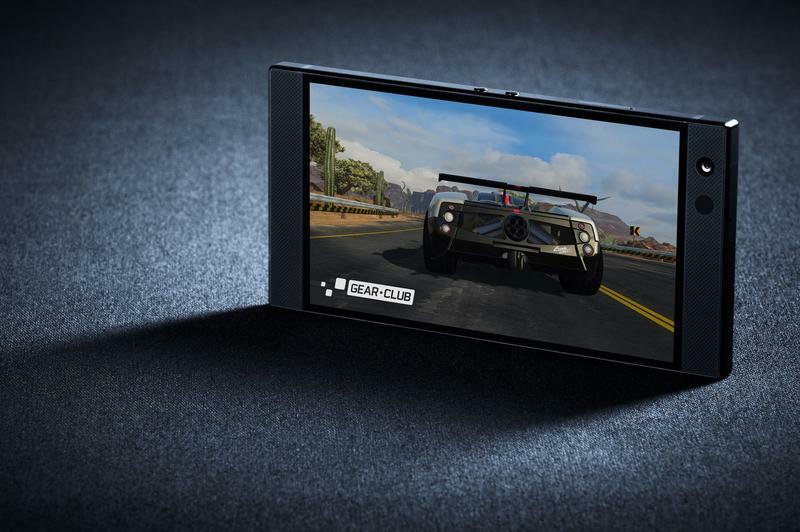 Now you can get an unlocked Razer Phone 2 and use it on Verizon’s network in flawless fashion. 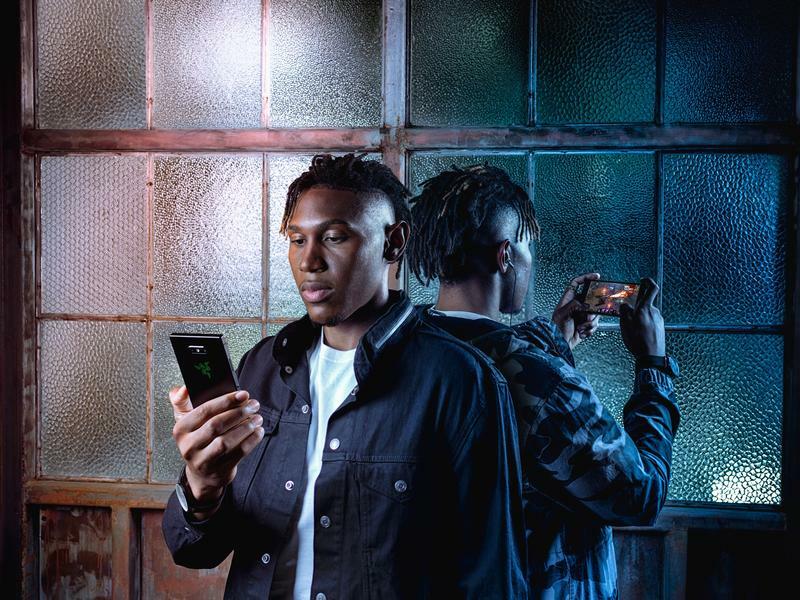 Just log into your Verizon account, select ‘My Devices’ in the menu, and choose ‘Switch’ from the drop-down menu. 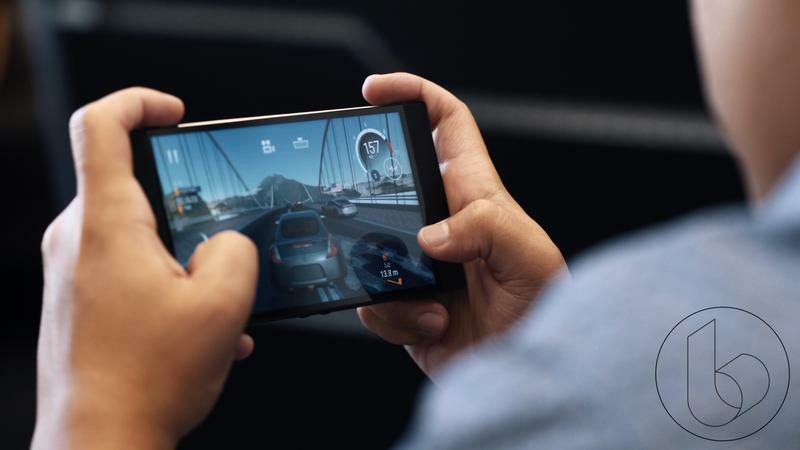 Then you’re appreciating a fast, widespread 4G LTE network. 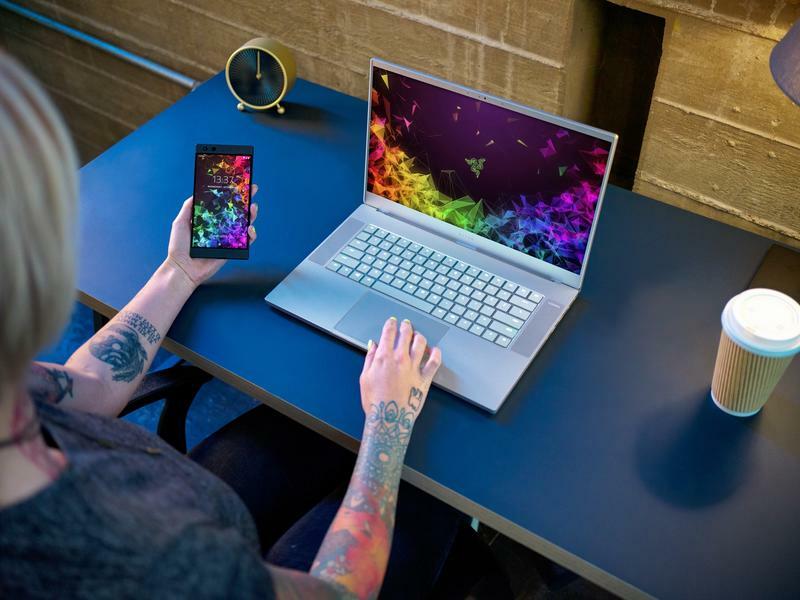 The flagship rocks a 5.72-inch Quad HD (2560×1440) LCD display, Qualcomm’s Snapdragon 845, an Adreno 630 GPU, 8GB of RAM, 64GB of storage, a microSD card slot, a 4000mAh battery, front-facing stereo speakers, and vapor chamber cooling. 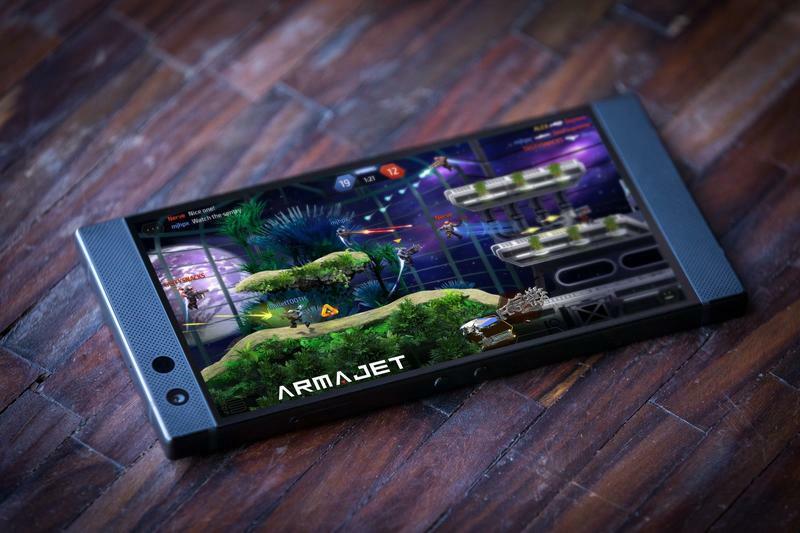 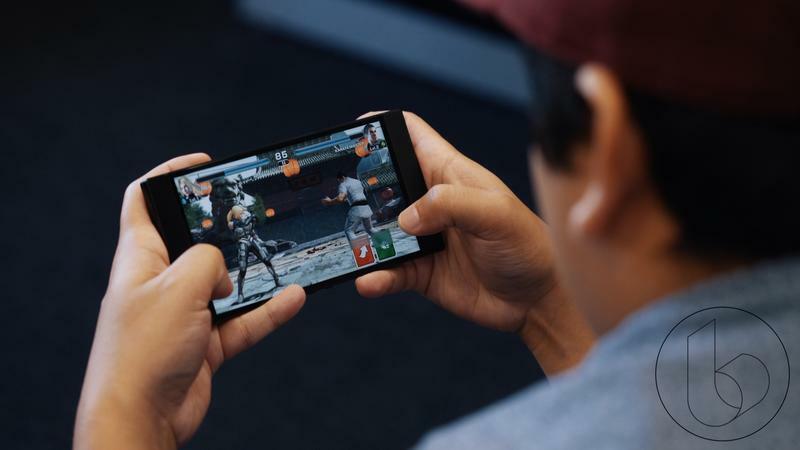 All of that should be more than enough for industry-leading gaming on a mobile device. 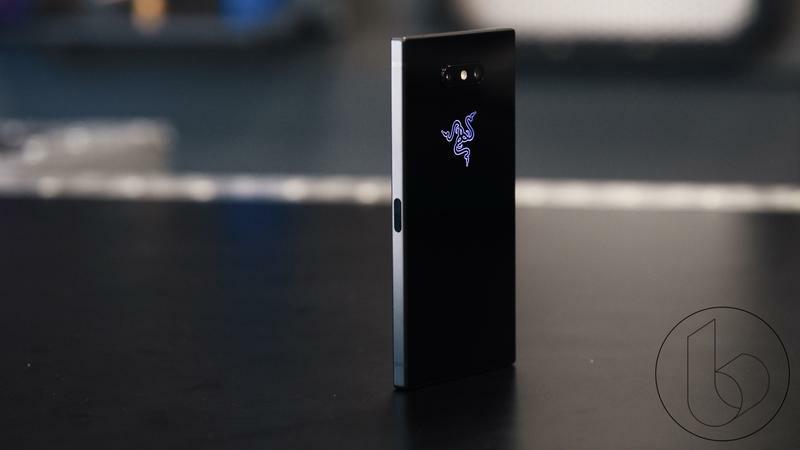 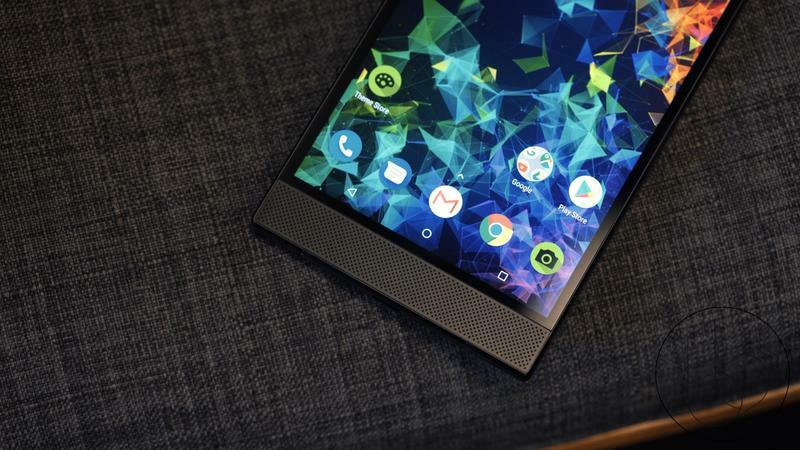 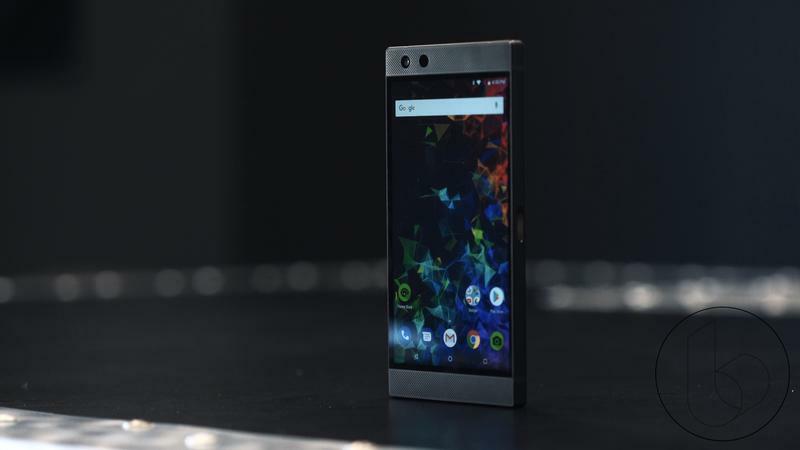 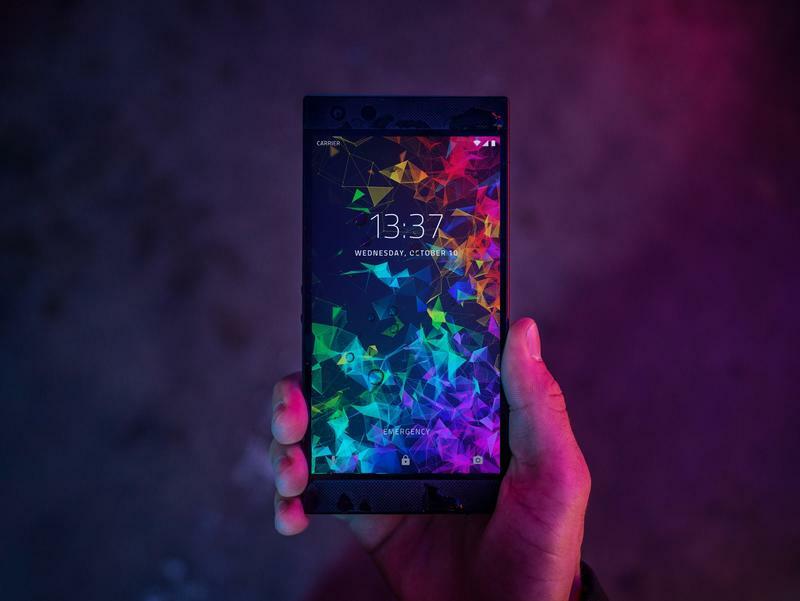 So far, you can purchase the Razer Phone 2 in three ways. 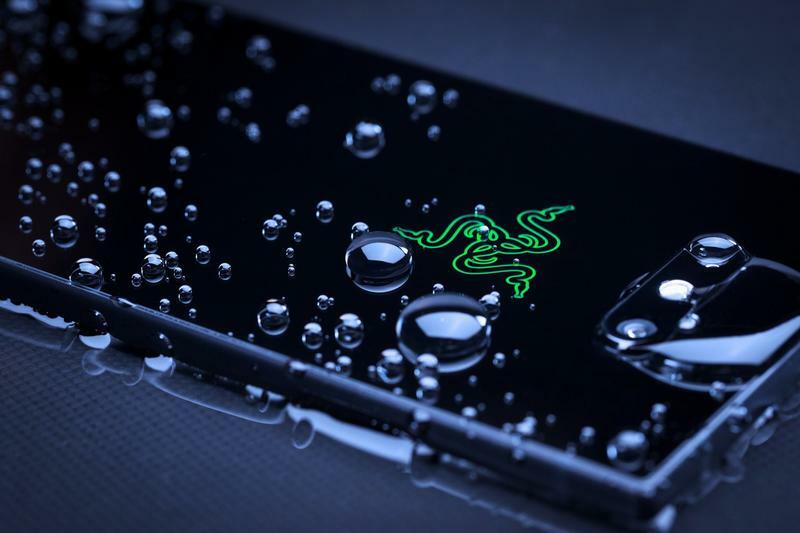 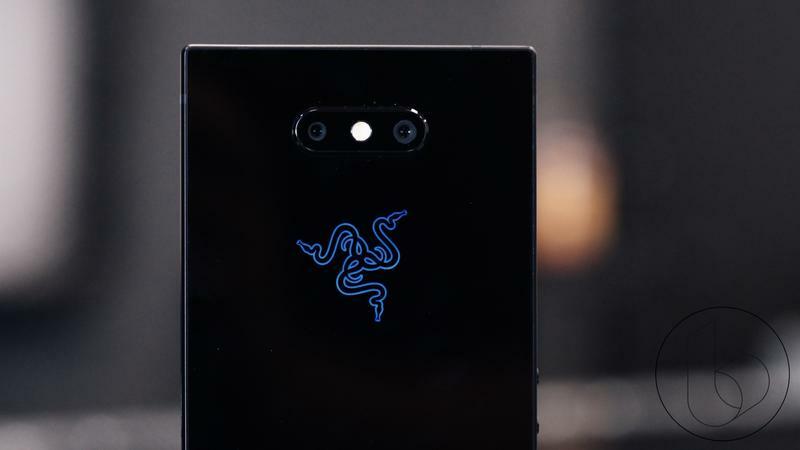 Razer sells its own flagship, but Amazon and Best Buy are also partnering as U.S. retailers. 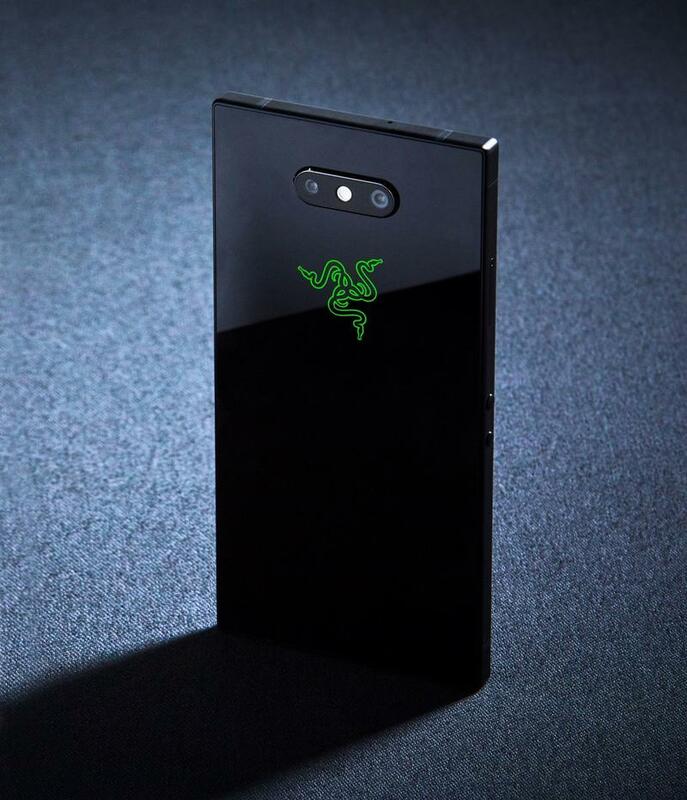 It costs $799 around the world.